With its second highest-ever finish last week at the SIFE USA National Exposition in Minneapolis, WKU’s Students in Free Enterprise Team becomes one of the top 60 teams in the country. WKU's SIFE Team took third place in its eight-team league in the first round of the SIFE national competition in Minneapolis. 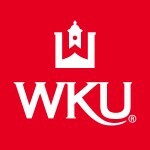 WKU ranked among the top 11 percent of teams in the nation. Taking third in its league of eight teams in the first round, WKU SIFE ranks in the top 11 percent of all SIFE teams at universities and colleges across the United States. 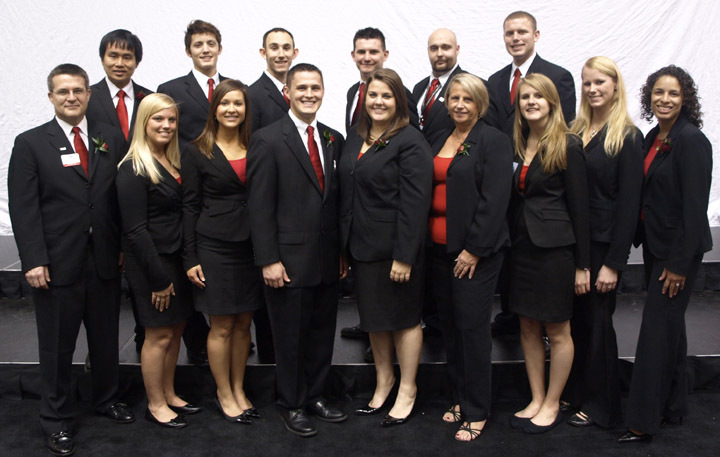 WKU SIFE earned its nationals berth through an April win in regional competition in Atlanta. Twenty first-place teams continued on to the semifinal round from a starting total of 163. Texas State University-San Marcos was crowned the USA Champion and will compete at the 2011 SIFE World Cup in October in Kuala Lumpur, Malaysia. There are some 550 active teams nationwide, and 1,500 teams worldwide in 40 countries, according to SIFE personnel. SIFE teams use the positive power of free enterprise to solve problems challenging communities and nations across the world. The national organization, SIFE USA, is sponsored by many of the Fortune 500 firms who actively recruit SIFE graduates every year. At the National Career Fair held concurrently with the Exposition, WKU SIFE Team members received multiple interviews with follow-up offers pending. 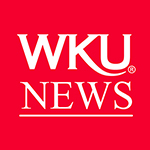 WKU team member Joshua Shuck accepted a position with Kansas-based Data Systems International, Inc. Team projects included leading Kelly Autism Program participants to create and manage their own business, traveling once a week to the Green River Correctional Complex to assist inmates to develop career skills, and operating a successful venture, the SIFE PrintCenter in the Downing University Center. WKU SIFE members traveling to Minneapolis were Laura Ringer of LaGrange; Joshua Shuck of Shelbyville; Chad Ball of Louisville; Scott Kercheville of Fayetteville, Ark. ; Christina Kerulis of Elizabethtown; Dao Nguyen of Vietnam; Tyler Underwood of LaGrange; Wheeler Painter of London; Brittany Burch of Louisville; Melissa Ackerman of Prospect; Jeff Sharp of Frankfort; and Nichole Johansen of Bowling Green. Accompanying the team were Sam Walton Fellows and Team Advisor J. Krist Schell, Director of the Center for Entrepreneurship & Innovation; Gordon Ford College of Business Academic Advisor Sandy Patterson; and Dalla Emmerson, Aramark Customer and Safety Manager. WKU SIFE is supported by the Center for Entrepreneurship & Innovation at WKU and the Gordon Ford College of Business Office of the Dean. For information, contact 2011-12 WKU SIFE Chief Executive Officer Laura Ringer at laura.ringer873@topper.wku.edu or www.wkusife.org. Contact: Krist Schell, (270) 745-6864.